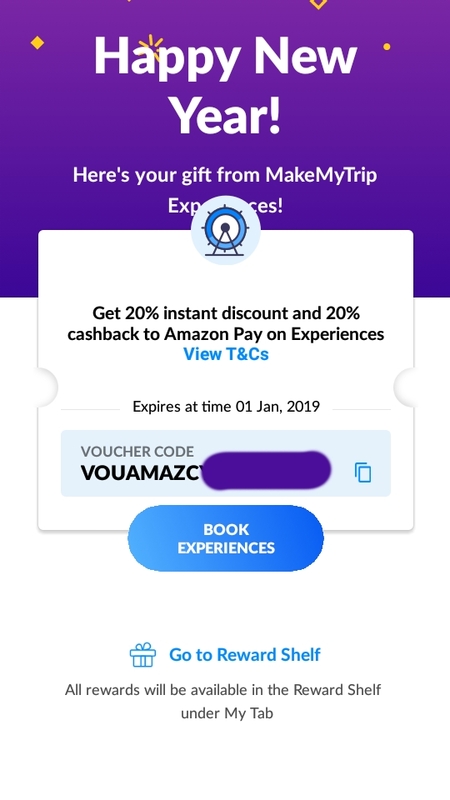 MakeMyTrip is Giving an Exiting Deal On Meal, They Are Giving Pizza Voucher worth Rs. 2000 at Jist Rs. 996 or @1004 Worth Value Of Rs.2000. Validation Of Vocher is upto 30th June 2019. 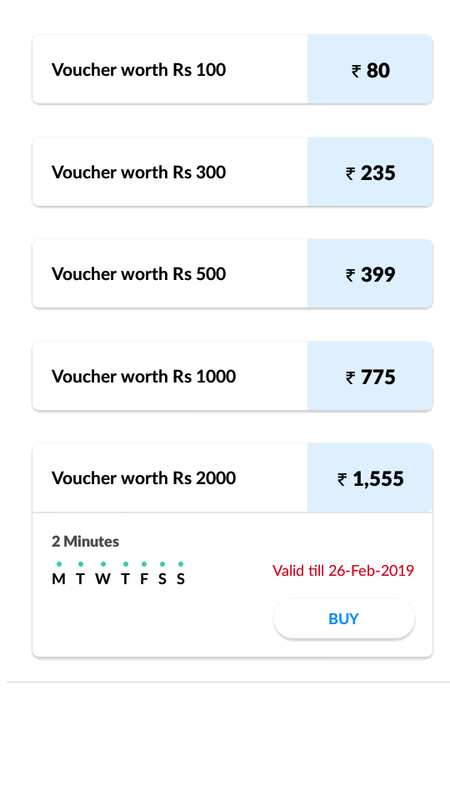 Just Update the latest App, Read all the given details and get the Offer, Screenshots are given below!! Update MakeMyTrip App to Latest Version. Go to 'Experiences' section and search for 'Dominos'. Choose Rs. 2000 voucher. The normal price of that voucher is Rs. 1555. Apply the 20% off coupon code. You will get Rs. 300 off instantly. If you have MMT Wallet Balance, you can get additional Rs. 10 off. Final Price: Rs. 996 for those who apply step 6 and ₹1004 for those who doesn't apply step 6. Note:- Offer is Not Valid on Dominos Outlets. a324576 how to redeem it on Domino's website..?? keshav80 At The Time Of Checkout You Can Redeem Your Coupon Voucher.!! 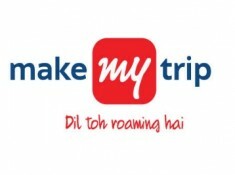 keshav80 Kindly Update Makemytrip App to latest version.